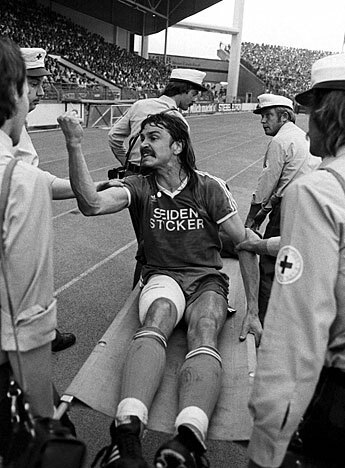 Old School Panini: The worst football injury ever ? 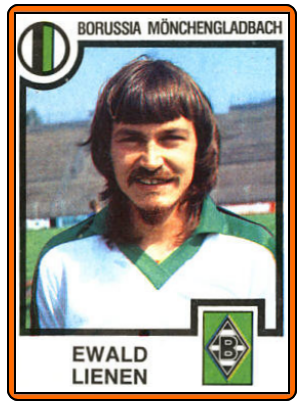 Ewald LIENEN is a German former football player and current manager of FC St. Pauli. LIENEN began his professional career at Arminia Bielefeld of the 2. Bundesliga North in 1974. After three seasons, he moved up to the top flight with Borussia Mönchengladbach. 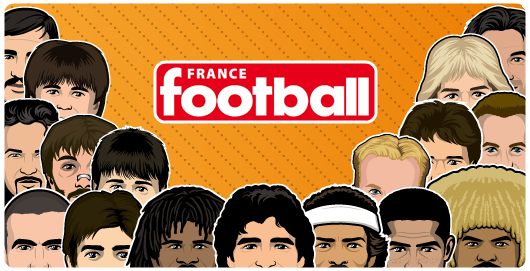 The club had just won three successive titles. After a further season here, he returned to Arminia Bielefeld, newly promoted to the Bundesliga. The club managed to survive and stabilise as a top-flight team during Lienen's spell here in the early 1980s. 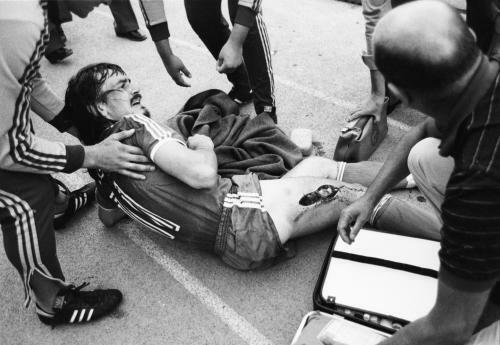 On 14 August 1981, Lienen suffered a terrible injury, as Norbert Siegmann of Werder Bremen slit his thigh with his studs resulting in an open deep wound of 25 cm. 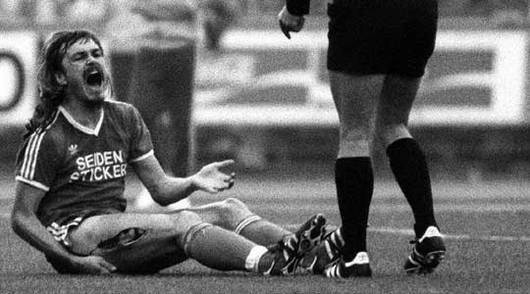 In shock, despite his open leg Lienen ran after the coach of Werder Bremen, Otto Rehhagel, whom he blamed for the foul insisting that Rehhagel had incited Siegmann to play rough. The wound required 23 stitches, however, after just 17 days Lienen started practising again. After the full video some pictures of the damages. L'histoire dit que le grand Otto avait demandé une défense plus rugueuse. N'empeche que cette agression méritait la rouge, et pas la jaune.